Today, I have the distinct honor of introducing Luke Reynolds to you as my guest blogger. Over the last month, I’ve had the pleasure of working with Luke, author of Keep Calm and Query On as he mentored me through the process of writing a query for my first novel, HELLO HELL. I won this opportunity through a recent blog giveaway, courtesy of The Bookshelf Muse and it has been an incredible experience. 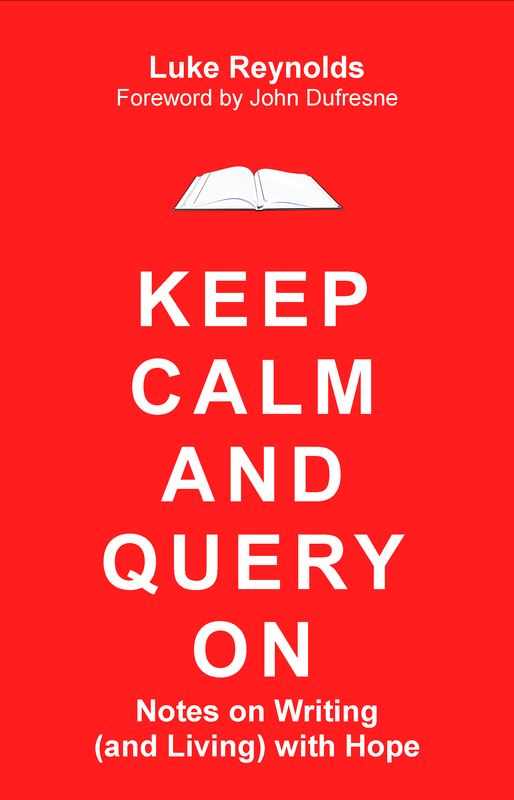 In Keep Calm and Query On, Luke discusses his journey as a writer with all its bludgeoning defeats and small triumphs. Luke’s journey as a writer is accompanied by interviews with fourteen other powerful and prolific authors. They discuss their worst rejections, first publications,what keeps them motivated, and why they believe in the power of words. Luke currently makes his home in York, England with his wife Jennifer and son Tyler. Where we live in York, England, walls surround the city. 1.9 miles of 1000-year old Roman walls enclose the heart of the city. Tourists comes from all over to see the walls and walk on top of them, gazing out at the city that stretches through nooks and crannies and yet still feels like a village. 1000 years ago, the walls were an intricately planning defense, allowing the Romans a massive advantage over any enemy invaders. Today, they’re an attraction, something on which one would walk before stopping in the local cafe for a cappuccino and a muffin. As Jen and I and our little pirate walked the walls, tourists pointed at our son, smiled, and laughed. We laughed with them, joking about Tyler’s great exuberance for imagination. It struck me hours later that walking walls in this way is about the best advice for us writers on how to stay awake to the joy of what we do. For writers, walls are everywhere. Every minute of every day, we’re confronted by walls that seem to wrap themselves around the heart of our dreams: walls in the form of writing blocks, walls in the form of rejections, walls in the form of revision needs, walls in the form of publishing, walls in the form of sales, walls in the form of criticism. And essentially, we have two choices. We can stand and look at those walls the way Roman enemies once did, and say, Dude! We’ll never capture the heart of this city! Did you SEE those walls? No way! Or, we can realize that it’s possible to walk on top of those walls. We can don some crazy outfit, let loose our imaginations, and circumnavigate the heart of the dream city of a writer, all the while laughing with those we meet along the journey. This happens when we realize that the joy of the journey isn’t in destroying the walls, but rather in learning how to navigate them while keeping alive our own creativity, imagination, and fun. And good thing for us writers: none of the previous three entities rely on success. Success doesn’t enhance our creativity, imagination, and fun. Success corroborates our efforts and validates what has already occurred. And that’s cool—but success doesn’t help us walk the walls. Instead, walking the walls of a writer’s life is a choice we have to make, and we have to make it every day. It isn’t easy initially, but the more we focus on which costume we’ll choose for the day, which way we’ll walk, and who we’ll walk alongside, the less we see the walls as barriers and the more we see them as a part of the journey. Strong, yes, but not invulnerable. Have you faced any Walls, lately? Please comment. 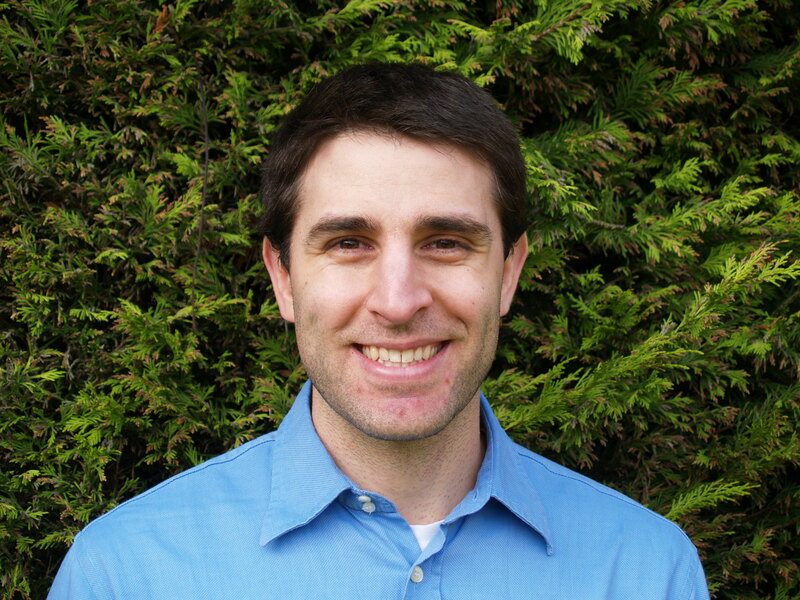 Luke is represented by Ammi-Joan Paquette of Erin Murphy Literary Agency.He is co-editor of Dedicated to the People of Darfur: Writings on Fear, Risk, and Hope (Rutgers University Press, 2009) and of Burned In: Fueling the Fire to Teach (Teachers College Press, 2011). A Call to Creativity: Writing, Reading, and Inspiring Students in an Age of Standardization (Teachers College Press, 2012).